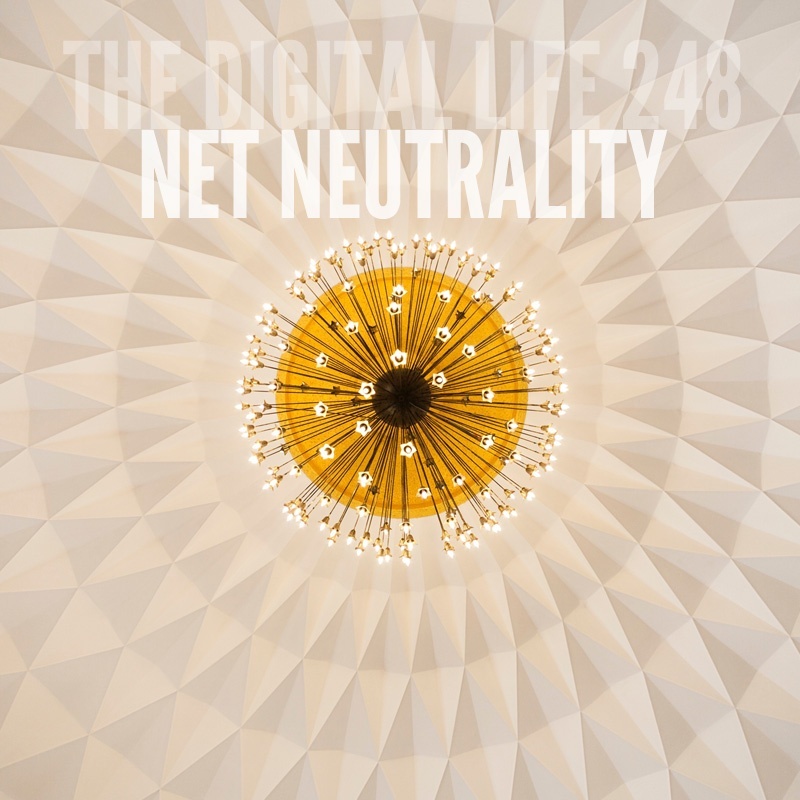 This week on The Digital Life, we chat about net neutrality, the digital divide, and fast, cheap Internet for all with guest Brough Turner, Founder of netBlazr. What is net neutrality and why is it important? And why should it matter to the average consumer? Often, access to the Internet is controlled by only a few providers in a given geographic area. Given this near monopoly in many regions of the country, the idea of net neutrality, or the idea that ISPs should enable access to all content regardless of source, without showing favor to or blocking particular sites, is rooted in an egalitarian view of online information and service distribution. Join us as we discuss. Subscribe to The Digital Life on iTunes and never miss an episode.